HR leaders, as you do a workforce analysis, do you see the gig economy as a threat or an opportunity? I checked in with Mona Tawakali, Vice President of Digital Strategy with KRT Marketing to get insight into this question. Tawakali has not only done extensive research on the trend and the impact of the gig economy, but her team is also continually hearing from employers about how the new world of work is changing their strategies. Many employers have embraced recruitment marketing across social media. Here we’d like to share best practices and answer common questions. If college students don’t use Facebook as much anymore, should employers even consider branding on Facebook to reach millennials? According to Fluent – a customer acquisition platform – in 2016, 41% of millennials use Facebook every day*. That generation was part of the days when you had to sign up with Facebook using your college email address. While the use of Facebook has since changed, millennials are using it to keep in touch with friends and family, as well as receive news. If your company is sponsoring posts (ads) and candidates click on these posts, they are sent to a landing page outside of Facebook. But candidates can still visit your company’s Facebook page. If that’s the case, your page has to grab the visitor’s attention. If there is no sign of recent content or content of value, the visitor will not likely take interest in the ad or your company. One great thing about advertising on Facebook is how granular companies can target candidates. You can focus on certain universities, majors, graduation date and more. It’s easy and relatively inexpensive to brand your company as an employer to the most relevant audience. *Note: That same study shared that the older millennial generation (ages 25-34) use Facebook most in comparison to the younger millennials (ages 18-24). 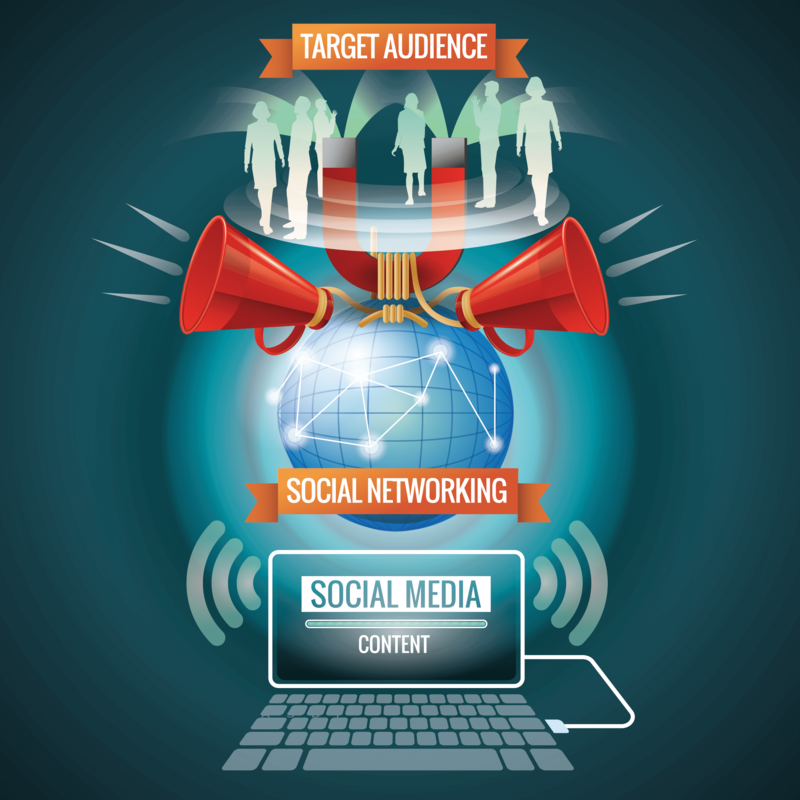 Where else should companies invest in social media marketing? Facebook may not be the best channel to use for recruitment if you’re not paying to play, but Instagram and Snapchat are two channels that can support your efforts to reach college students and millennials. These social networks can assist with attracting these candidates because both are all about the visuals. Leverage them for your employer branding efforts and tell your company’s story through videos and photos, but don’t forget about Snapchat Geo-Filters.